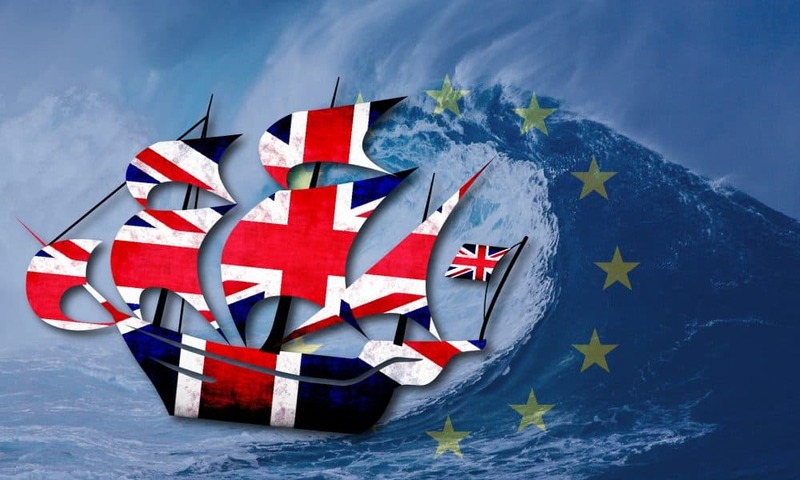 The UK tax office plans to begin a phased deployment of its new Customs Declaration Service (CDS) this August with the completion expected by early 2019. This new IT system is intended to replace the current Customs Handling of Import and Export Freight (CHIEF) system for handling import and export freight from outside the EU. CHIEF system will continue to run alongside CDS “to aid the transition”, by early 2019 “ all declarations” will take place on CDS. 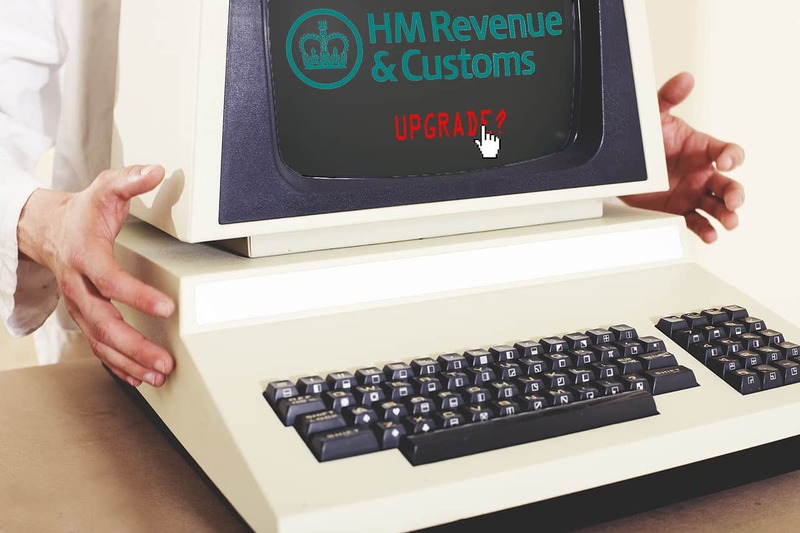 In 2013 HMRC decided that the cost of any update to the CHIEF system would be too expensive to upgrade in time to meet the new Union Customs Code (UCC) requirements. New rules under the UCC include the requirements to electronically make data available across all EU members by then end of 2020. Nothing has changed. It is HMRC’s plan to have all traders using the CDS system by then. The new system will also offer traders the ability to view past declarations for tariffs code information and apply for any new import/export authorisations. The current CHIEF system has been running for some 25 years now, and the new CDS system is a big leap forward in the capacity of the systems. CHIEF in its prime could handle some 60 million transactions a year, while the new system is estimated to be able to handle some 255 million transactions a year after Brexit. 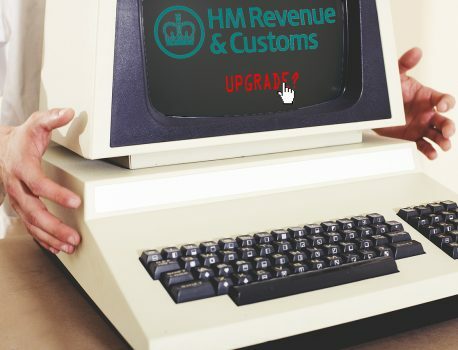 A word of caution has been issued by HMRC’s CEO Jon Thompson who is on record as saying there are “no guarantees” that the new system would be ready in time for Brexit. So HMRC is planning a contingency, including an upgrade of the existing CHIEF system. 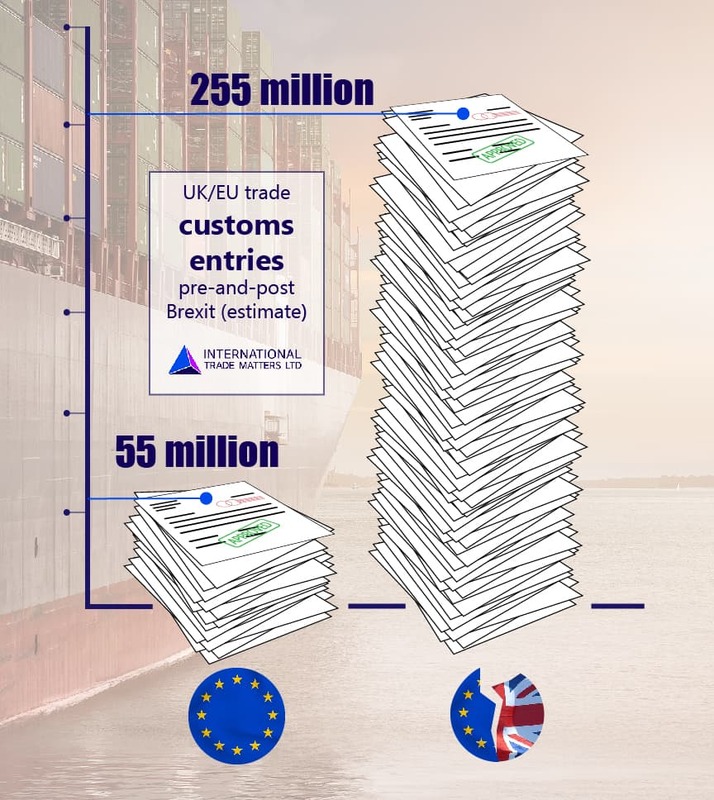 Figures obtained show that the estimated number of transactions based on a hard Brexit scenario, which would include customs entries for all of U.K./EU trade, would be up to a maximum of 255 million per annum, compared to the 55 million annual transactions today. Due to the huge increase in customs declarations, there may be significant delays in the clearing of goods. 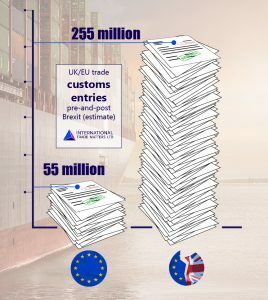 With a ‘Hard Brexit’ in mind, making the U.K. a third country to the EU, HM Government is estimating some 189,000 businesses that will be required to make customs declaration after the U.K. leaves the EU that have never had to do so before. Be prepared for the changes, prepare for a hard Brexit, plan for HMRC to roll out Making Tax Digital for traders who have a turnover above the VAT threshold and other VAT changes. You need to start mapping out your current customs processes, making sure that they are sufficiently robust to ensure that all of the actions and inputs are documented; or reviewing and refining existing processes. As well as ensuring that you are aware of your obligations and risks dictated by the incoterms that you agree to trade under, in addition to maximising the opportunities that are available by utilising the appropriate customs relief. It is expected that there will be a consolidation of Customs Procedure Codes (CPC) that will be available in CDS, make sure you know the CPC that you are using currently so that you are able to identify the CPC in CDS. All traders will need to have a GB EORI (Economic Operator Registration and Identification number). If you either import or export goods through CDS, you should apply to HMRC sooner rather than later. 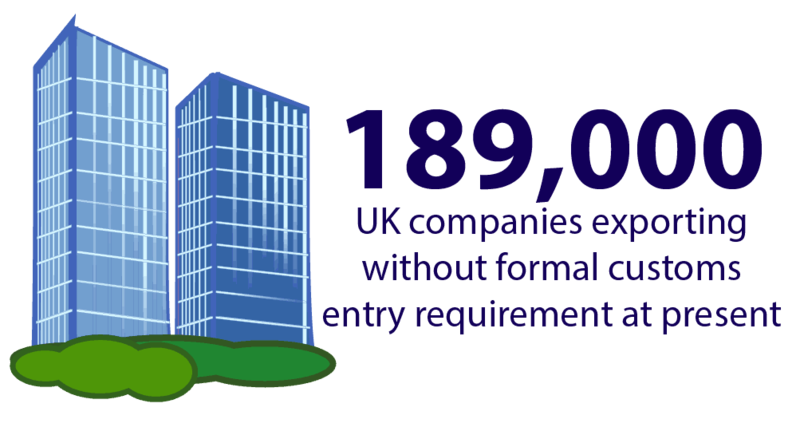 If you are one of the 189,000 businesses that have not had to consider formal customs entries before, you may need help to ensure that you are compliant from the start. If you are familiar with either imports or exports it’s important to ensure that you are utilising all of the customs relief that is available. Interested in exporting? Looking for Brexit advice? If you would like to discuss export documentation and compliance, or any other trade matters, contact us today to see how we can help!